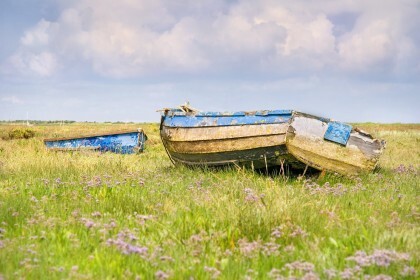 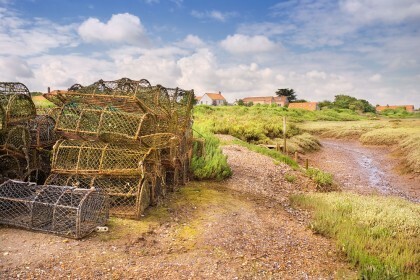 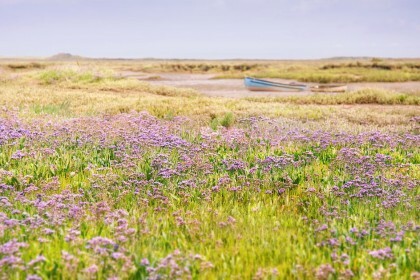 The three villages of Brancaster, Brancaster Staithe and Burnham Deepdale are strung alongside each other on the A149, adjacent to Scolt Head Island Nature Reserve and Brancaster Bay. 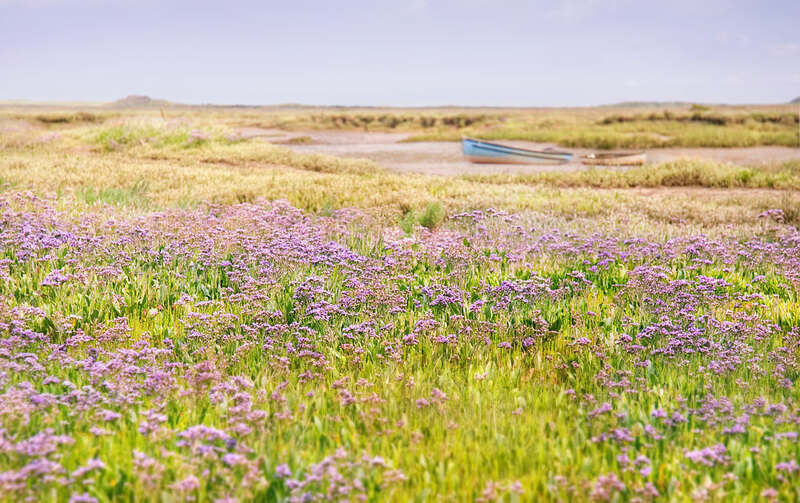 The settlements are ancient – we know that there was a Roman settlement here, called Branodunum, although to what purpose historians have yet to agree. For many years the villages supported themselves, primarily by fishing and farming, but nowadays many houses are holiday lets. 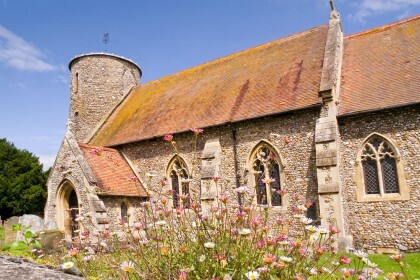 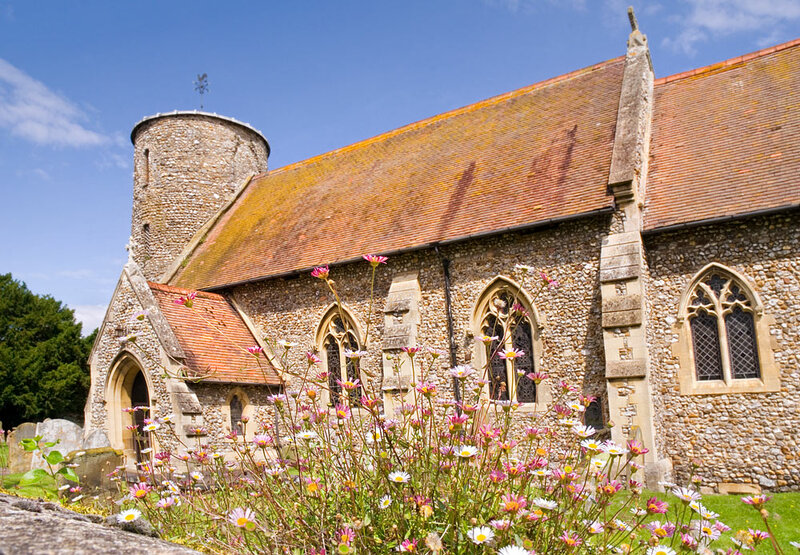 In Burnham Deepdale itself, St Mary’s church has an exquisite and rare Norman font which depicts the farming calendar throughout the year.